Home / Workshops / Express Yourself workshop Starts on Monday 31! 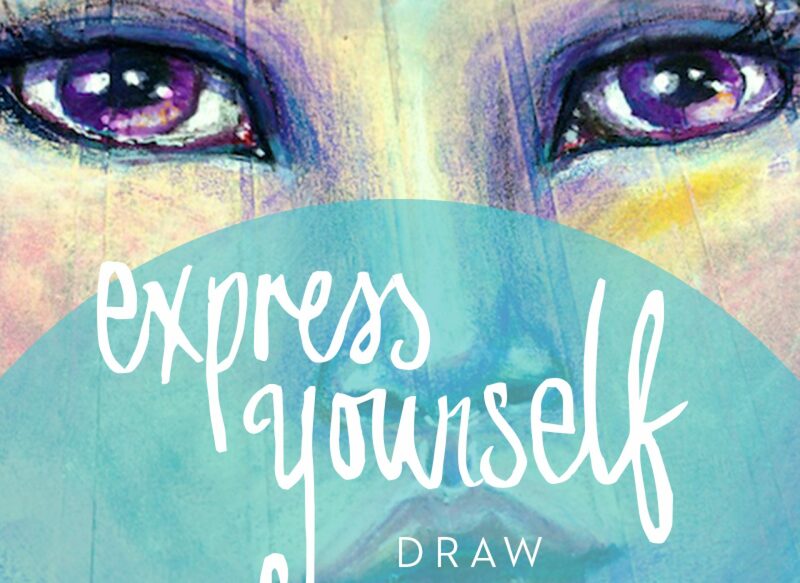 Express Yourself goes ‘Live’ on On Monday 30th, 10am AEST (Sydney Time). When one of my existing online workshops goes ‘Live’ it doesn’t mean I magically zap onto your art table to gallop around on a miniature unicorn (I totally would if I could! ), it just simply means a whole bunch of us creative-types go through the workshop together! The Facebook group fills up with art and fun AND you can use the inspiration as extra momentum to get more creative as you learn. All past students are invited to do the workshop again. There is no extra fee – just join in! There are no formal meeting times, join in when you can. I will be on hand in our private Facebook Group to enjoy your creations and help answer your questions. And after the Live session, you have indefinite access to the workshop , so can revisit whenever you like. 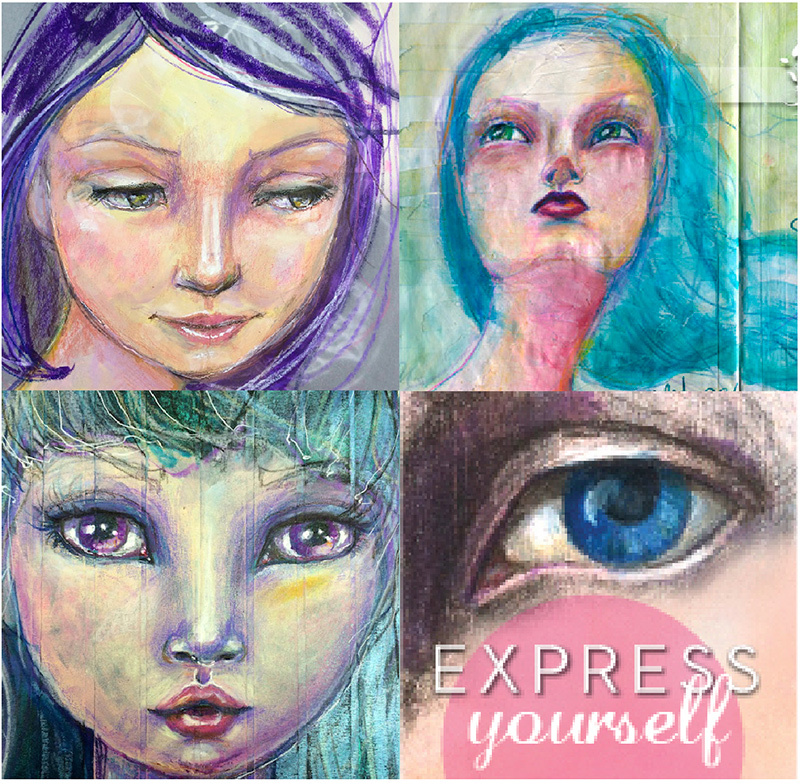 If you are already a member of Express Yourself, just visit the classroom (see the Help pages for assistance) and make sure you are in the Private Facebook Group. As with all my workshops, membership is open-ended to last the life of the workshop, and you can revisit, rewatch whenever you need to.